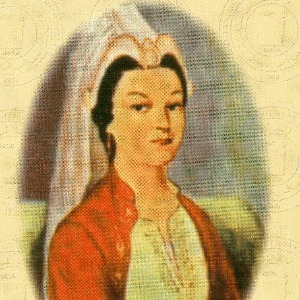 She is one of the wives of Ottoman Sultan Yavuz Sultan Selim, mother of Kanunî Sultan Süleyman and first Sultana (B. 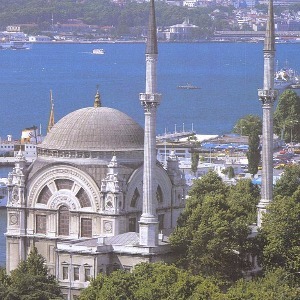 1479 – D.19 March 1534, Istanbul). 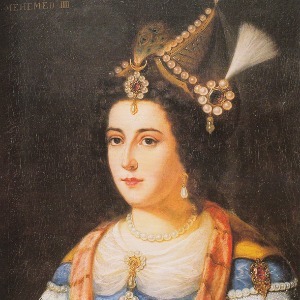 There are two different information about the family origin of Ayşe Hafsa Sultan from different sources: According to one of them, she is the daughter of Crimean Ruler Mengli Giray. It is already known for sure that one of Yavuz Sultan Selim’s wives was his daughter. 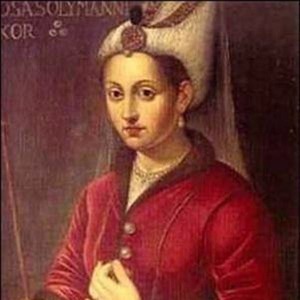 According to the second opinion Kanunî Sultan Süleyman did not come to earth from Mengli Giray’s daughter but another wife of Yavuz Sultan Selim, a concubine with European origin. 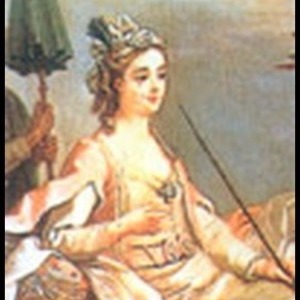 Ayşe Hafsa Sultan should not be confused with Hafsa Hatun who lived about hundred years before her, is the daughter of last ruler of Aydınoğlu Principality Aydınoğlu İsa Bey and wife of Yıldırım Beyazıt. Hafsa town in Edirne owes its name to Hafsa Hatun who lived there. 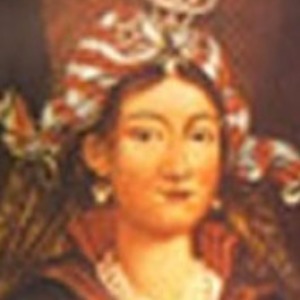 Ayşe Hafsa Sultan became Sultana when Kanunî Sultan Süleyman came to the throne in 1520. 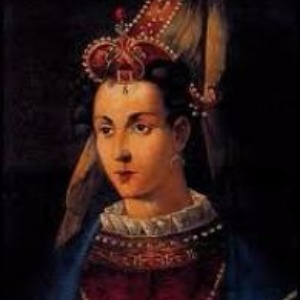 She is the first mother of a sultan who was called as sultana. She remained a sultana for fourteen years. Although the final times of this period collided with the time of Hürrem Sultan, wife of Kanuni who had a great influence in the palace, it is known that Kanuni often asked her opinion and attached importance to her ideas. The social complex (mosque, primary school, bath house and madrasah) built in Manisa in 1522, which was known well with its hospital, that specialized in the treatment of psychological diseases, was built by Ayşe Hafsa Sultan. Besides she built a prayer room in Urla whose income she left to the social complex in Manisa. The Ottoman Caravanserai in Marmaris had its epigraph Caravanseraih dated 1545 but it was remembered with Ayşe Hafsa Sultan’s name. There are sources, which claim that this caravanserai was built in the same time with Marmaris Citadel within the Rhodes expedition of Kanuni Sultan Süleyman in 1522. The “mesir paste” which was produced mixing 41 sorts of spices by the famous physician of that period, Merkez Efendi, in order to cure Ayşe Hafsa Sultan from a disease is produced since about 500 years. Ayşe Hafsa Sultan who saw the remedial effect of the paste ordered that this paste is produced each year in the same period and distributed to people. Upon this, mesir paste was prepared each year on the day of Nawruz mixing 41 sorts of spices and distributed to people from the minarets of Sultan Mosque in Manisa to people, which was built by Ayşe Hafsa Sultan. 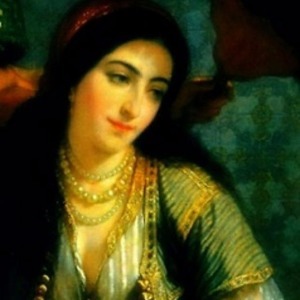 During the first years of Kanunî Sultan Süleyman’s rule a Venetian ambassador Pietro Bragadin wrote in his letters that Hafsa Sultan was a very beautiful woman at the age of 48 and she was respected and loved by her son, the sultan. Ayşe Hafsa Sultan passed away on the 19th of March 1534 during the rule of her son Kanunî Sultan Süleyman. She was inhumed to her tomb near to Sultan Selim Mosque in Istanbul. She has a sculpture in Manisa. 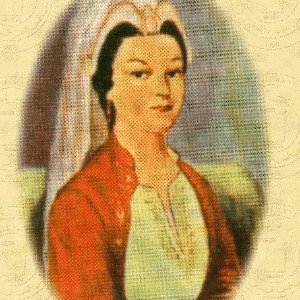 The TV-series titled “Muhteşem Yüzyıl” which dealt with life in the Ottoman harem during the period of Kanuni Sultan Süleyman, “Valide Sultan Ayşe Hafsa Hatun” was played by Nebahat Çehre as an authoritarian but in the same time as a beneficent personality. The hospitals she built and other beneficent works she made prove that she is a beneficent person.